A new Danish law could make it possible to block pipelines that run through Danish territorial waters by reference to security concerns. 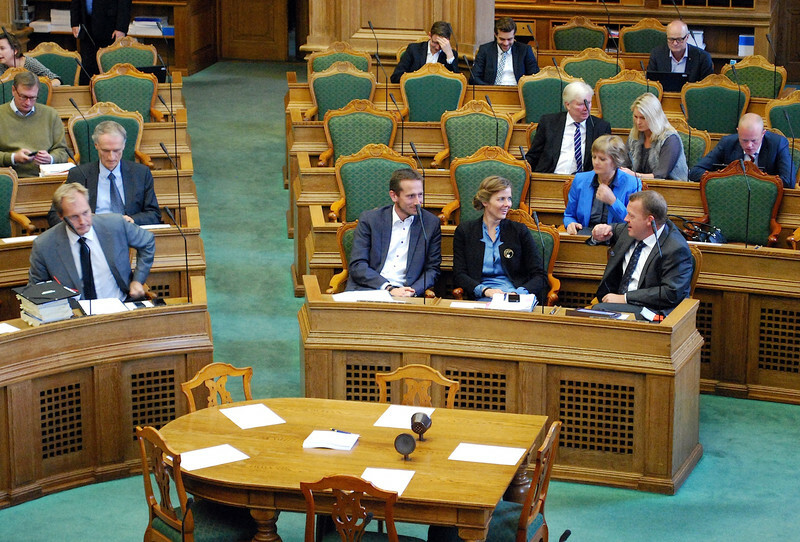 The bill, which is to be discussed in the Danish parliament for the first time on Thursday (12 October), is backed by the government as well as by the main opposition parties. Currently, only environmental concerns are taken into account when applications are made for pipelines that use Danish territorial waters. But under the new law, the country would also take security, foreign policy, defence, and political concerns into account prior to granting approval. The law could enter into force in January 2018, but it remains uncertain whether that would be quick enough to block a pending application by the builders of Russia's Nord Stream 2 gas pipeline. 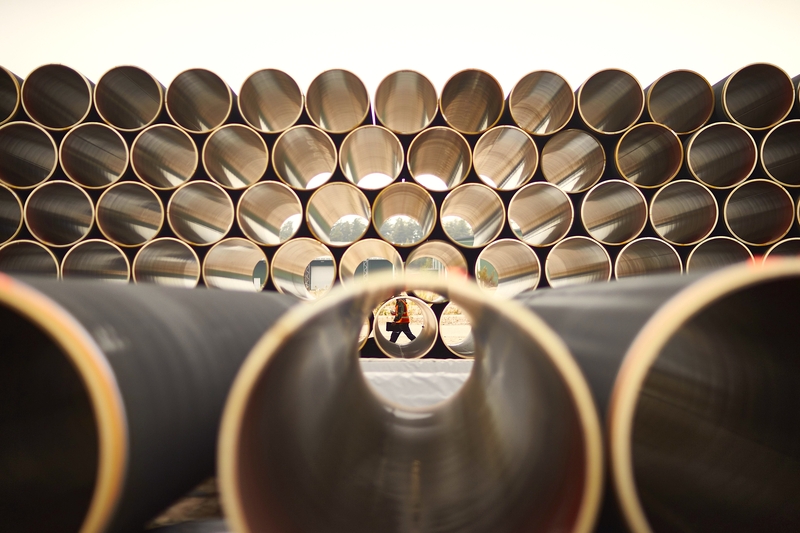 The Nord Stream consortium, a Swiss-based vehicle of Russian state firm Gazprom, aims to build a 1,200km pipeline under the Baltic Sea to Germany. The pipeline's critics say it will make Europe more vulnerable to Russian energy blackmail and would harm Ukraine at a time when it is trying to align itself with the West. Its planned route would go under the Baltic Sea via the economic zones of Finland and Sweden, and via 139km of Danish territorial waters, concentrating almost all Russian gas exports to Europe in one route. 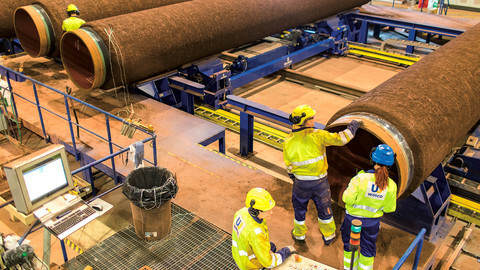 The Danish Energy Agency has been analysing the Nord Stream 2 application since April. It ended an environmental impact assessment of the project in March and concluded a public consultation in September. "Denmark is currently unable to involve foreign policy, defence policy and security policy aspects when dealing with applications for pipelines, gas pipelines or power lines through the territorial sea. With this bill, we get that opportunity," Lars Christian Lilleholt, the Danish energy minister, told Danish Radio (DR) on Wednesday. 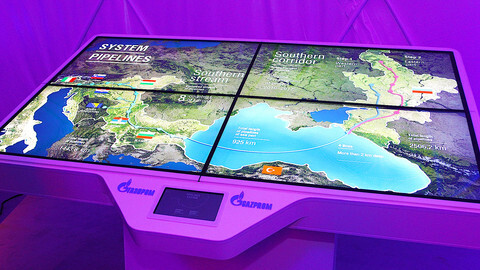 He noted that Russia has already built one pipeline, Nord Stream 1, using the same route as Nord Stream 2. But "times change," the minister said, referring to Russia's increasingly aggressive behaviour in the past three years. "Political conditions in the world also change. And I am very pleased that the parliament and government now have the opportunity to involve security, defence and foreign policy aspects when dealing with such an application," he said. Nick Haekkerup, a spokesman for the opposition Social Democrat party, told DR that "in a situation where the Russians are acting aggressively and where Danish soldiers are about to be stationed in the Baltic countries in order to balance the situation, then of course we have to weigh in how it [Nord Stream 2] fits our foreign policy interests". 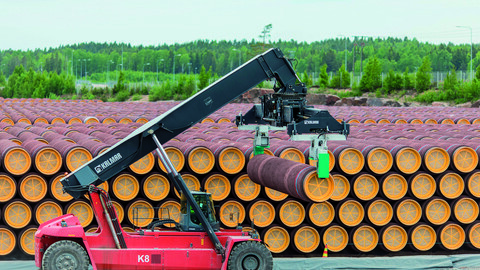 Lilleholt hoped that the question of Nord Stream 2 approval could be handled at the EU level instead of by individual member states. The EU commissioner for competition, Danish politician Margrethe Vestager, told press in Vilnius on Tuesday that the EU had no legal recourse to stop it being built. But she said the European Commission did have grounds to ensure that the pipeline did not operate in a "legal void". She was referring to a Commission proposal to negotiate a Nord Stream 2 legal model with Russia on behalf of the EU that would ensure it did not harm EU energy interests. But a legal opinion by the EU Council, where member states meet, said last month the Commission had no mandate to do even that and that Germany would be free to veto such an agreement in any case. Anders Fogh Rasmussen, a former Danish leader and Nato chief, who currently advises the president of Ukraine, told EUobserver on Tuesday that it would be "absurd" to let Nord Stream 2 go ahead at a time when the EU was trying to impose a cost on Russian aggression in Ukraine via economic sanctions. 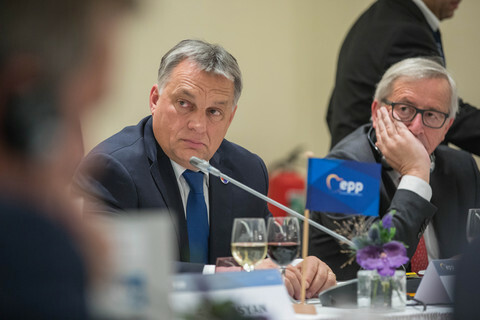 "It's a political project that would make the EU even more dependent on Russian gas and it would be very damaging to Ukraine and the Ukrainian economy," he said. He said it "remained to be seen whether the EU can or will stop the pipeline". He added that if the approval decision were left to individual EU states, such as Denmark, then Russia could easily circumvent obstacles. "Denmark could say no to a pipeline that goes through Danish waters, but in that case they [Gazprom] could just move the route into international waters," he said. 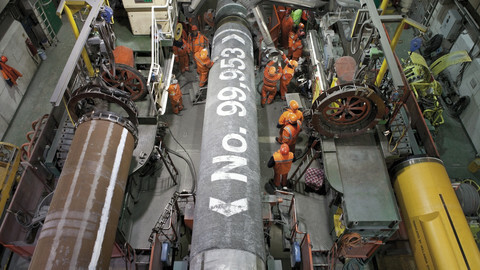 Deliberate misconceptions about Nord Stream 2? EU legal opinions support the argument for the the German-Russian gas pipeline plans, the project's legal adviser argues. Markets unwilling to lend money to finance the Russia gas pipeline due to risk of US sanctions, forcing its EU backers to "review" their plans. EU energy security is too important an issue for its main principles, such as diversification, to be empty slogans on paper. The Russian oil giant wants to store materials there to facilitate its Nord Stream 2 project, and it is unlikely to face local opposition. 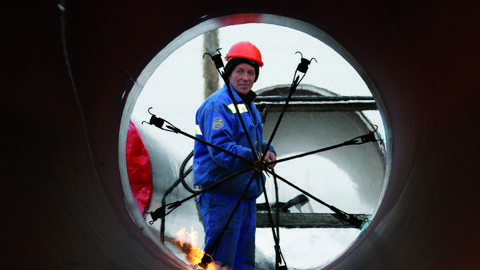 The Commission is preparing to amend an EU energy law in order to rein in Russian plans for a new gas pipeline to Germany.